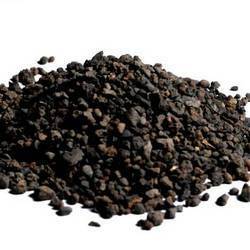 Our company makes Bauxite Calcined in Rotary Kiln and is used in chemical Industries etc. By focusing on variegated demands of our respected clients spread all over the country, we are manufacturing Calcine Bauxite Powder. ct Chemical Analysis Physical Properties Refractory GradeAl203 % Min. Fe2O3 % Max SiO2 % Max TiO2 % CaO % Max LIO % Max Apparent Porosity % Bulk DensityLAW FERRIC 80.0 2.50 4.0 4.50 1.50 0.25 20 Max 2.90GENERAL GRADE 75.0 - 80.0 4.0 5.50 5.0 2.50 0.25 20 Max 2.90. 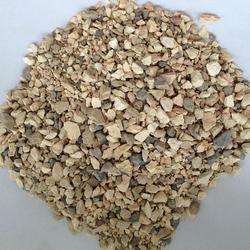 Calcined Bauxite is used as raw material for manufacturing fused alumina and high alumina refractories. Refractory grade calcined bauxite fines are ground in alumina lined ball mills using high alumina grinding media.